I like the design to be clean and simple. As you can see in some of the pictures below. I always do the background white if nothing else is discussed. Before I order any album, I will send you a link online, so you can approve the design, and make changes if you would like. This album is a perfect wedding album, its robust and heavy. The pages are really thick and sturdy. It comes in different colors and sizes. This is also a great wedding album, also perfect as a parent album. Pages are not as think as in the leather album. But still pretty sturdy. Comes in different colors and sizes. 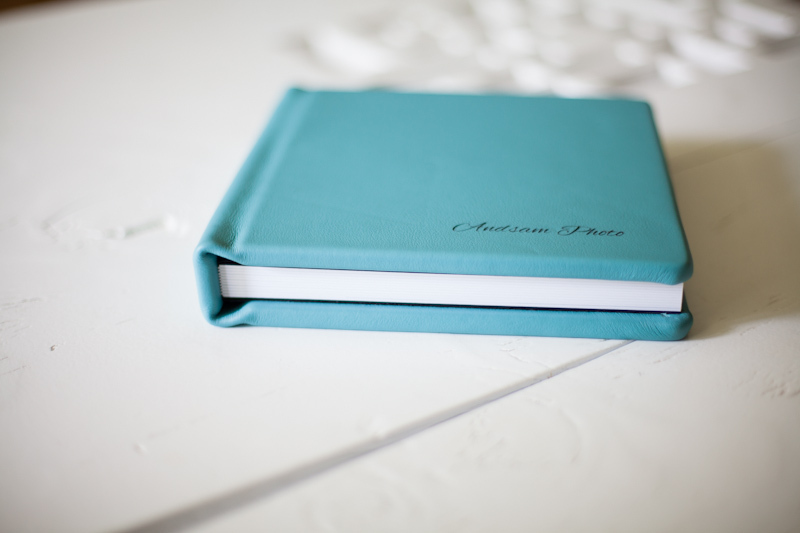 A great less expensive alternative, this album I only provide for family/portraits and such. Not for wedding. Pages are paper thin. This cover is leather, comes in different colors and sizes, there is also an option for image cover instead of the leather if thats something you want.